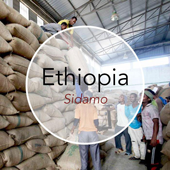 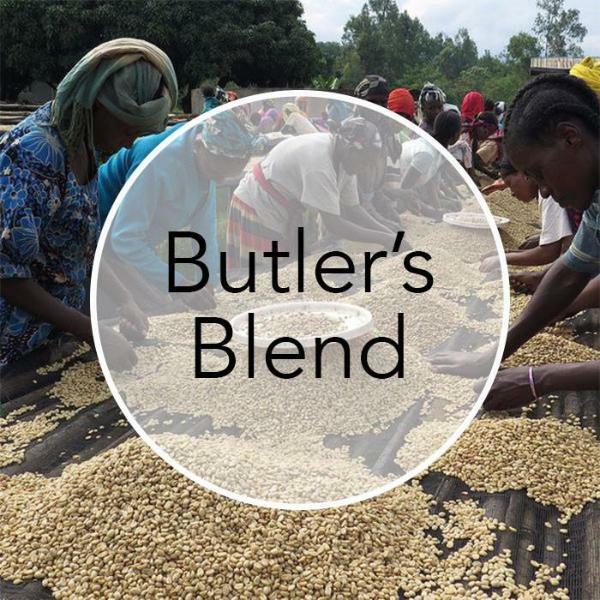 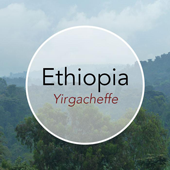 Located in the south of Ethiopia, the Sidama region offers fantastic quality beans. 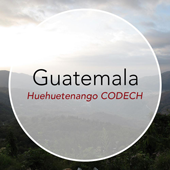 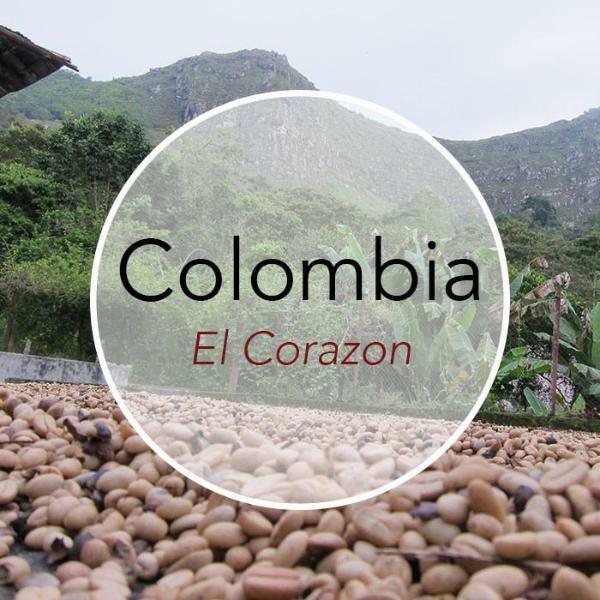 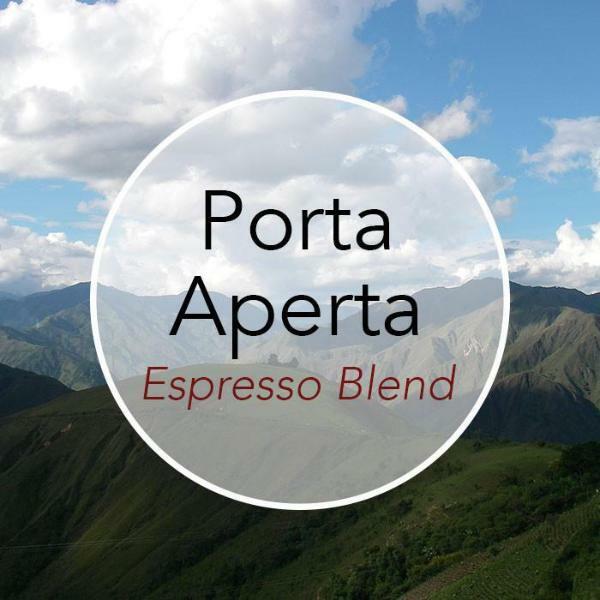 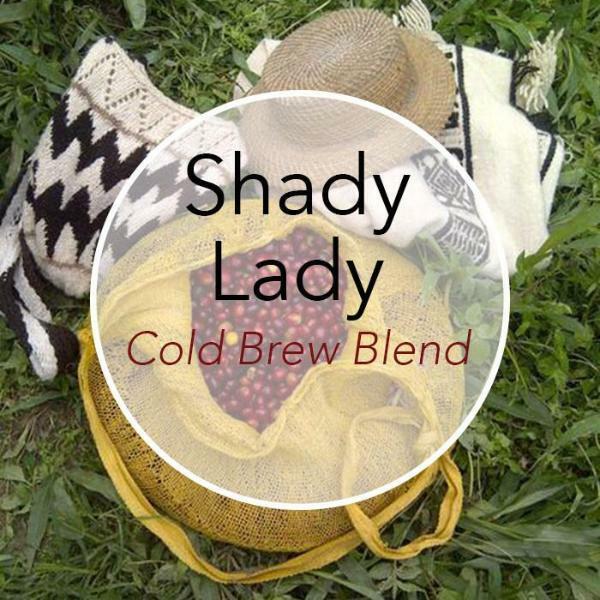 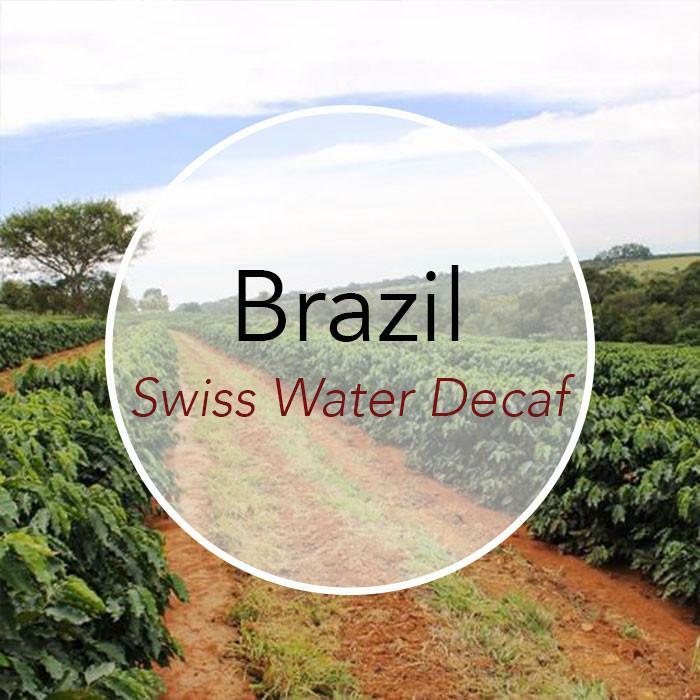 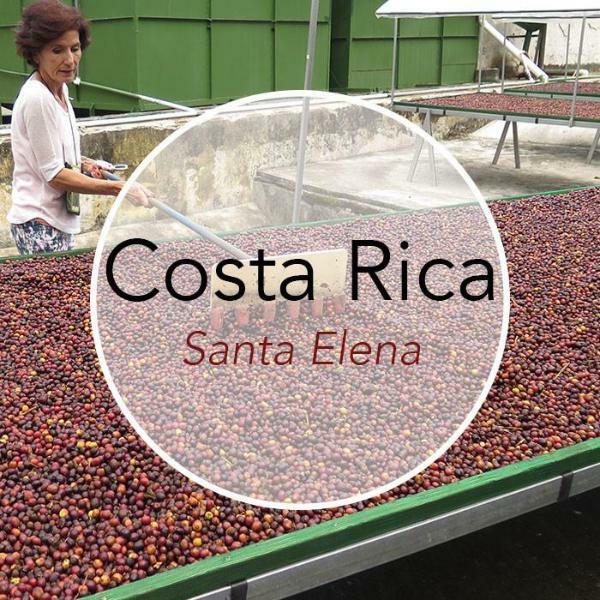 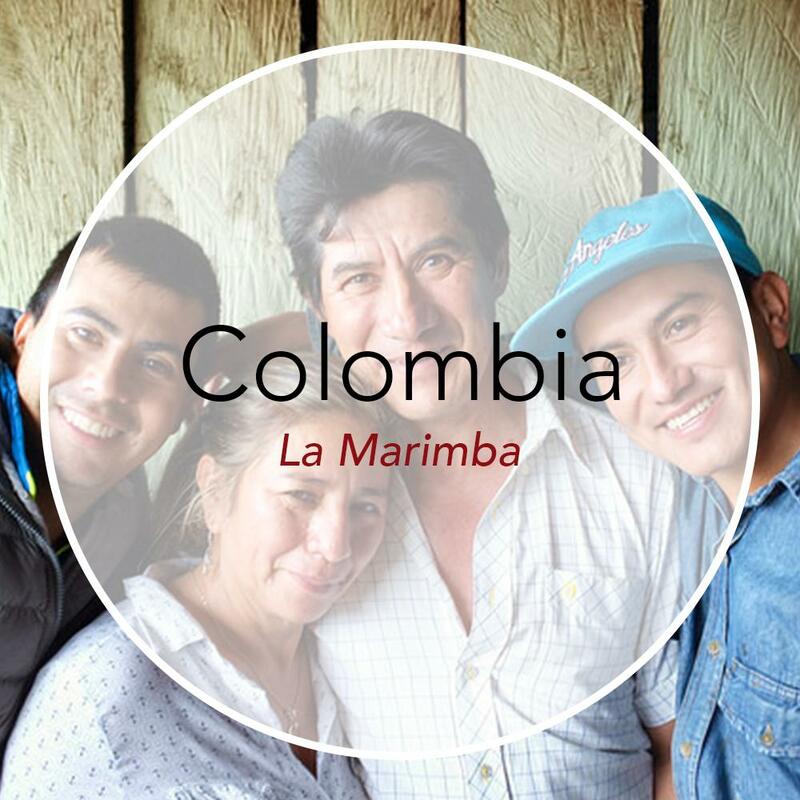 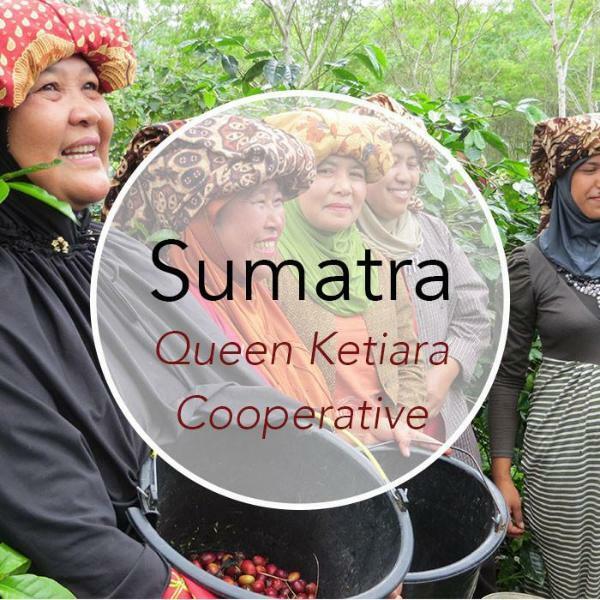 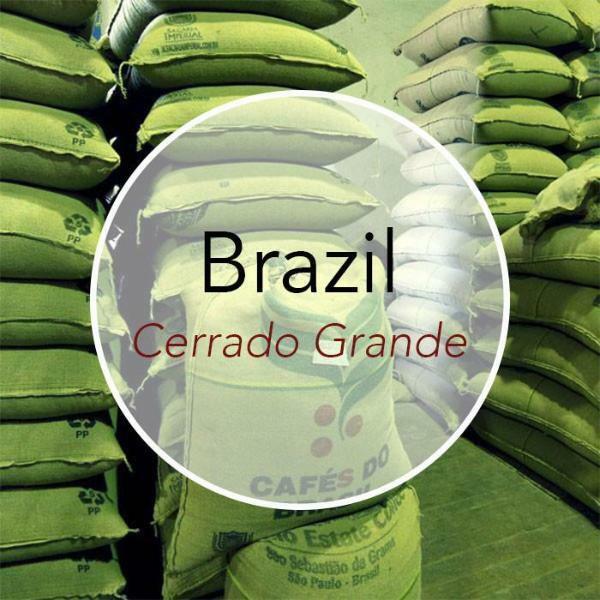 Coffees from this region have lemon-citric tones with bright acidity and pleasing floral notes. 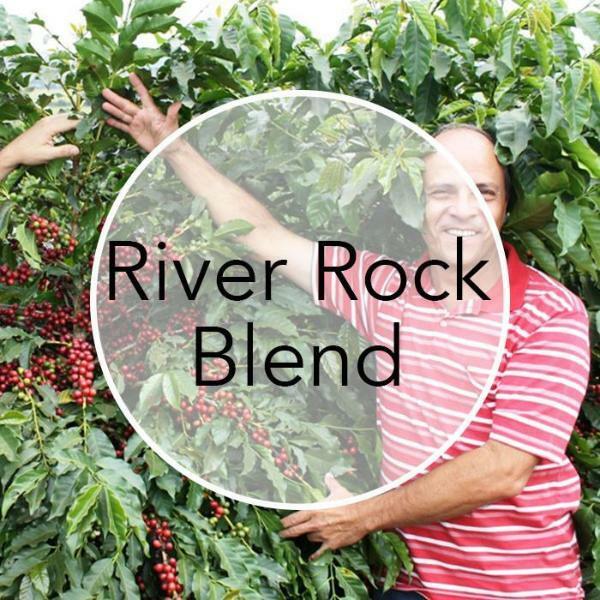 This coffee is well-balanced, smooth, but unique - it's almost always a favorite on our cupping table.